Gapers Block - To be Demolished: 5946 S. Bishop St. Permit Description: Wreck & remove 1 story frame single family residence. 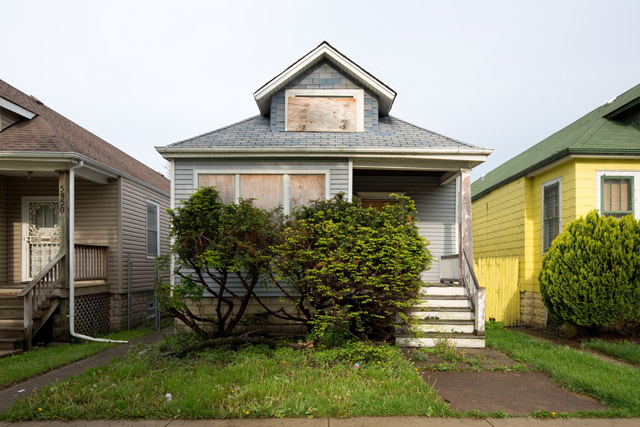 Last reported vacant on September 25, 2010, this West Englewood frame bungalow went into foreclosure in 2009 and was transferred from Fannie Mae to Chase in 2010.